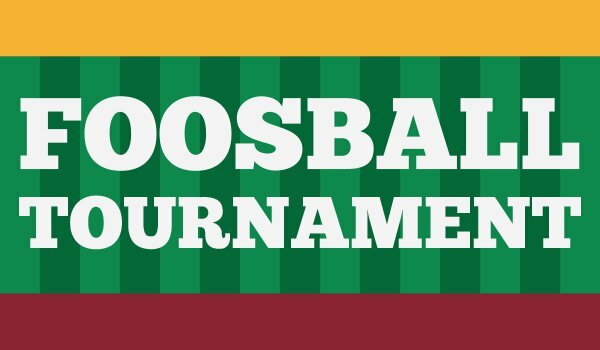 Enjoy some friendly competition and show off your foosball skills at Goldy's Gameroom! Planned by the Student Program Board. To request disability accommodations contact suaprograms@umn.edu or call 612-626-6919 at least ten business days in advance of event date. We will do our best to accommodate requests made after this date. By attending Student Unions & Activities events you consent to be photographed and/or videotaped and consent to the use of these assets in any manner SUA determines.